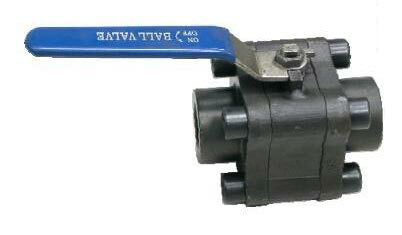 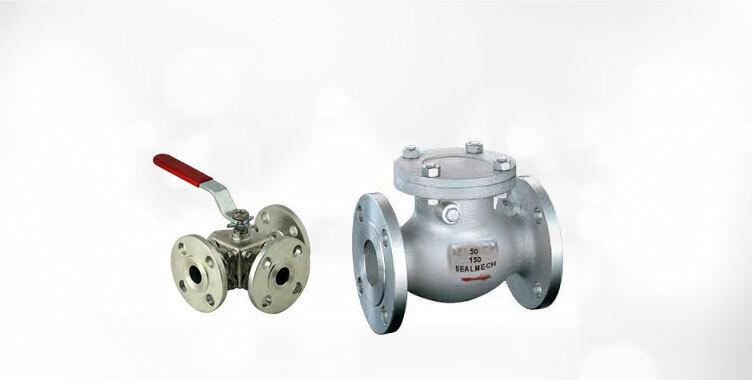 If you are looking for MNC 3 Piece Forged Steel Ball Valve, then you can contact us. 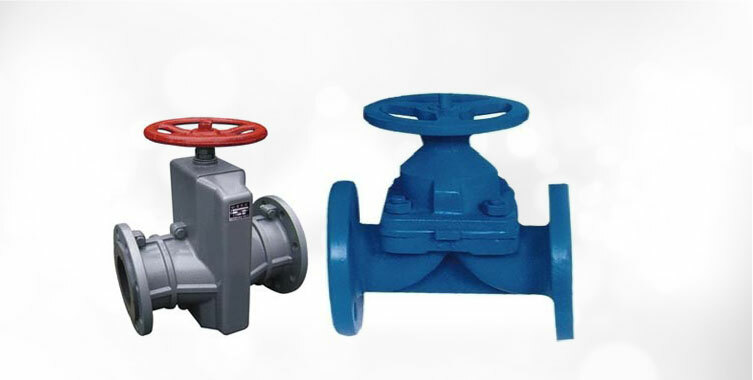 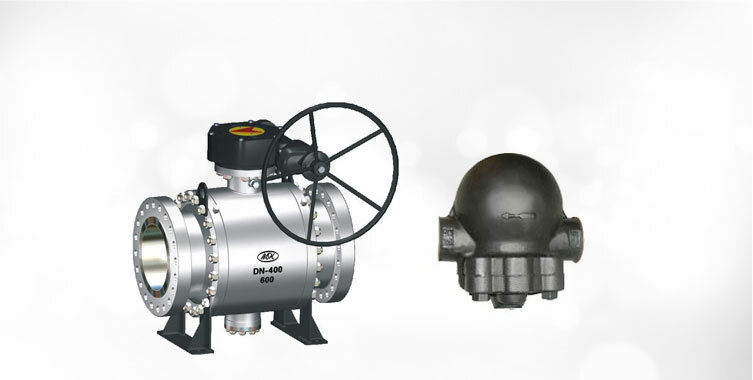 Our company is one of the prominent Manufacturers, Exporters and Suppliers of 3 Piece Forged Steel Ball Valve in India. 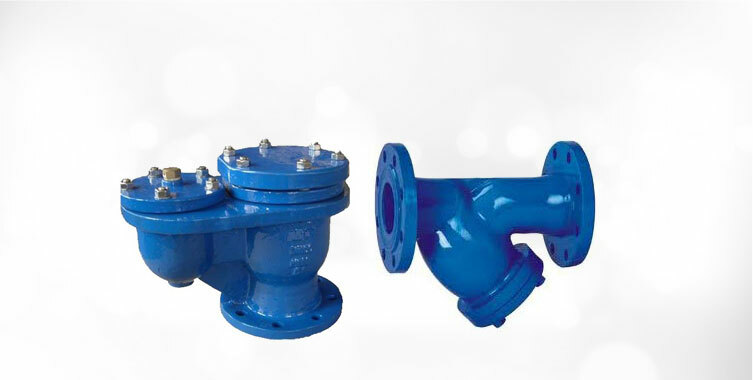 Its size ranges from 15 MM to 50 MM. 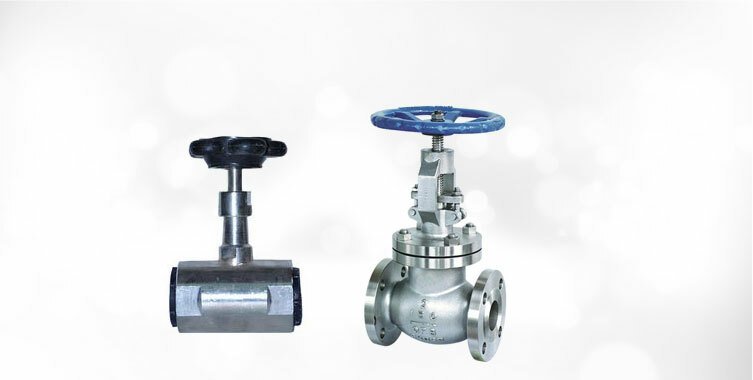 We are highly appreciated in the market for providing supreme quality Forged Steel Ball Valve at the best market rate without compromising its quality.